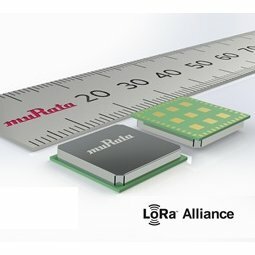 For the past couple of months we have been evaluating some interesting new tech from Murata – the CMWX1ZZABZ-078 LoRa wireless module. In a 12.5×11.6×1.76 mm package, this incorporates a SX1276 RF transceiver from Semtech and a STM32L Cortex M0+ with 192Kbye flash. These devices are the next generation in a variety of LoRa modules available that can be used in proprietary solutions or part of a larger implementation as part of a public or private LoRaWAN LPWAN network. In particular, their compact footprint makes them suitable for more highly integrated designs, such as wearable tech and discreet sensor networks. Full production of the modules is due to start in Nov/Dec 2016. If you have an electronic or software design requirement for new and innovative LPWAN technology with LoRa or LoRaWAN, including environmental sensing, smart home, smart meter, digital healthcare please get in touch and we would be happy to help make your technology solution a reality. 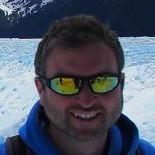 ‹ Internet of Things – Is your TV out to get you ?